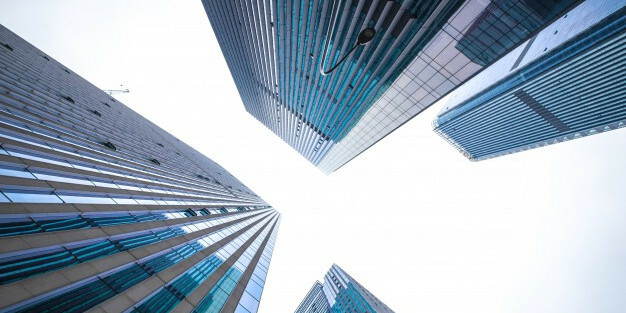 The Skyscraper Technique has excellent potential in SEO. 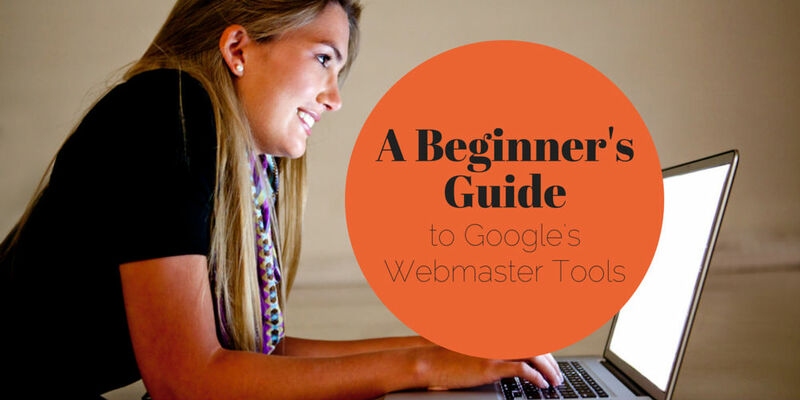 Learn how you can use the skyscraper technique in your SEO strategy successfully. 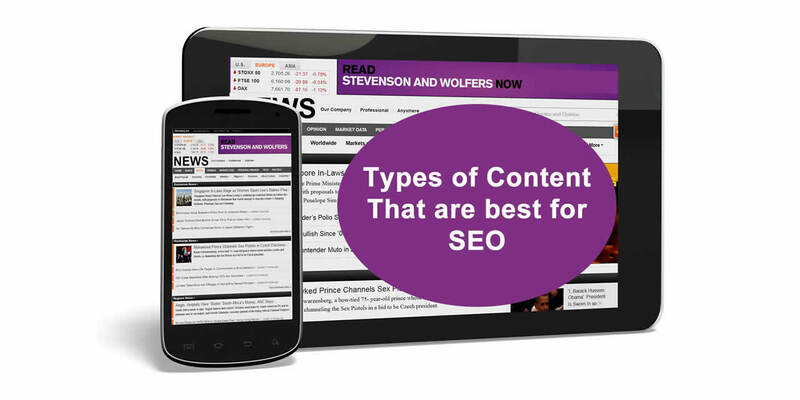 Discover the types of content that will work best for your search engine optimization strategies. 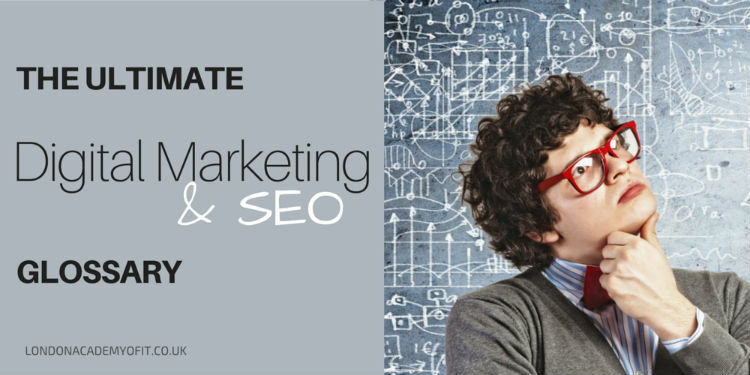 If you've never looked into search engine optimisation before, it's hard to know where to start. This quick guide will help. 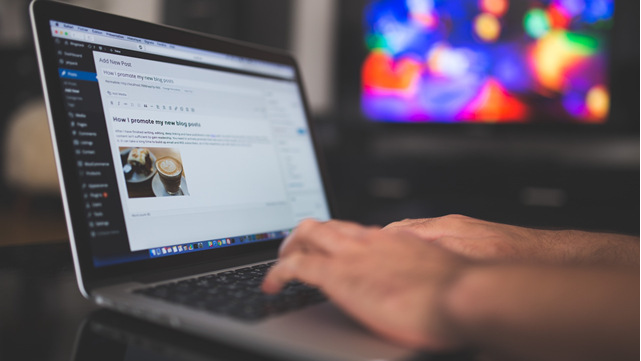 There's always something new to learn about search engine optimisation, so follow these high-quality blogs to stay up-to-date. 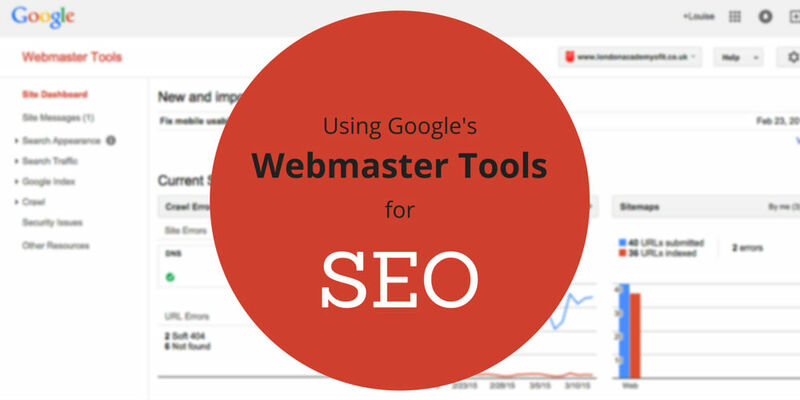 Are you using this suite of handy tools to help your website rank higher? 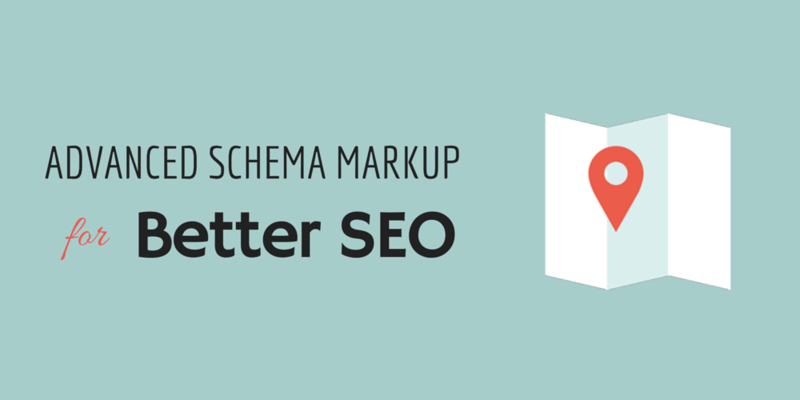 It's official: Google likes Schema markup, so you need to add it to your website today. 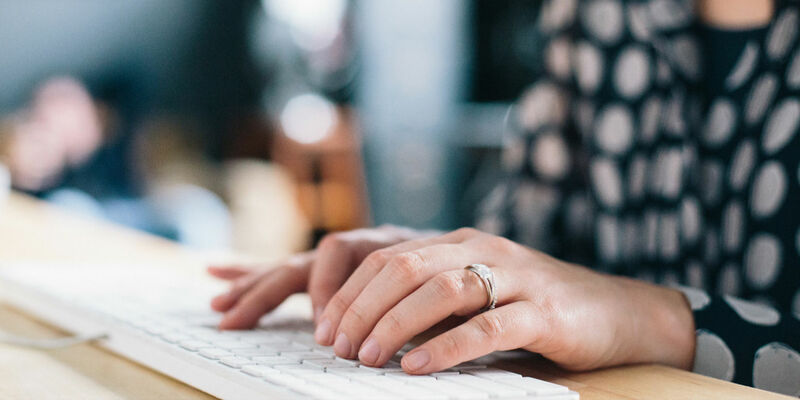 Get started quickly and easily with these screencasts & videos. Here you'll find every single industry term that you wanted to know, with quick & clear definitions.